The Estonia’s Friends International Meeting is a joint initiative launched by Enterprise Estonia, Estonian businessman and entrepreneur Mr Margus Reinsalu and President of Estonia Mr Toomas Hendrik Ilves to thank and recognise business, political and cultural figures whose actions and advice have helped Estonia to become a truly European country with a dynamic economy and thriving culture. The first Estonia’s Friends International Meeting was held in August 2010 in Tallinn, right before the anniversary of Estonian re-independence. Intended as a gesture of appreciation and a marketing event, it featured a brainstorming session on choices that lie ahead for Estonia. 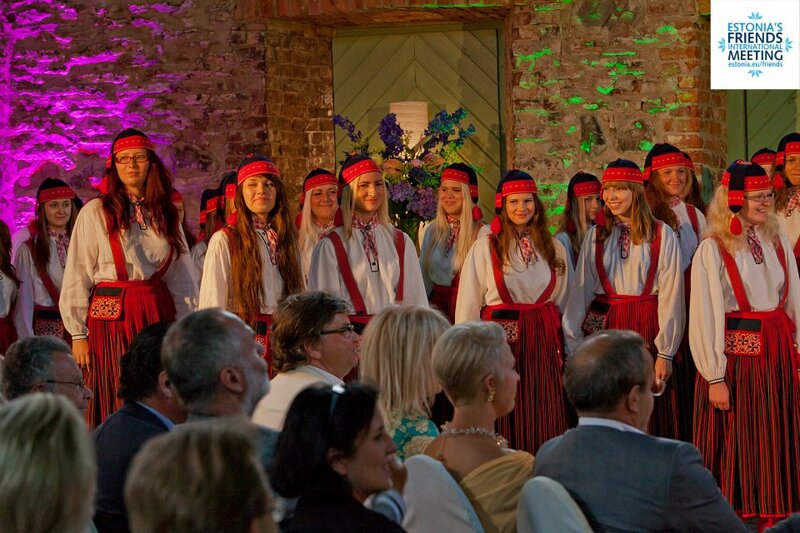 Participants got acquainted with Estonian culture. 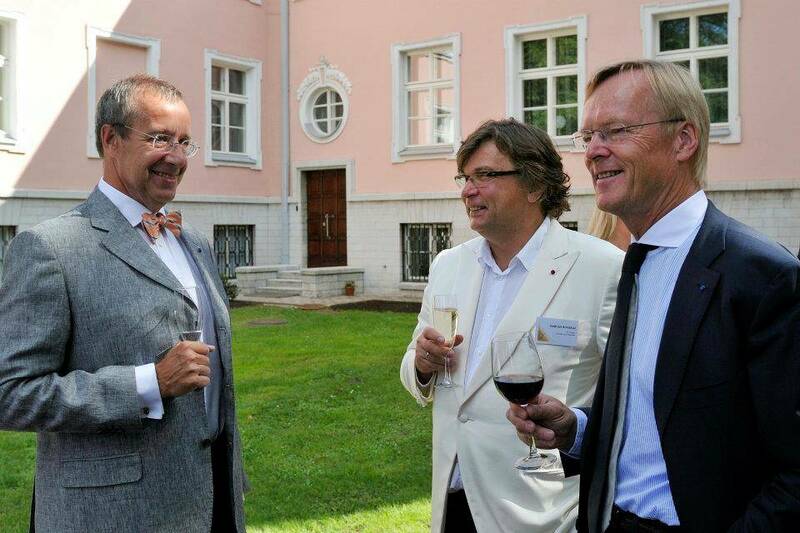 The friends of Estonia were hosted by President Toomas Hendrik Ilves, Prime Minister Andrus Ansip, Enterprise Estonia representatives, and businessman and honorary counsel of Morocco in Estonia Margus Reinsalu. Former Prime Minister Mart Laar served as Tallinn Old Town tour guide. EstonianWorld interviewed one of the main initiators of the Meeting, Mr Margus Reinsalu, to get a better insight of the event. 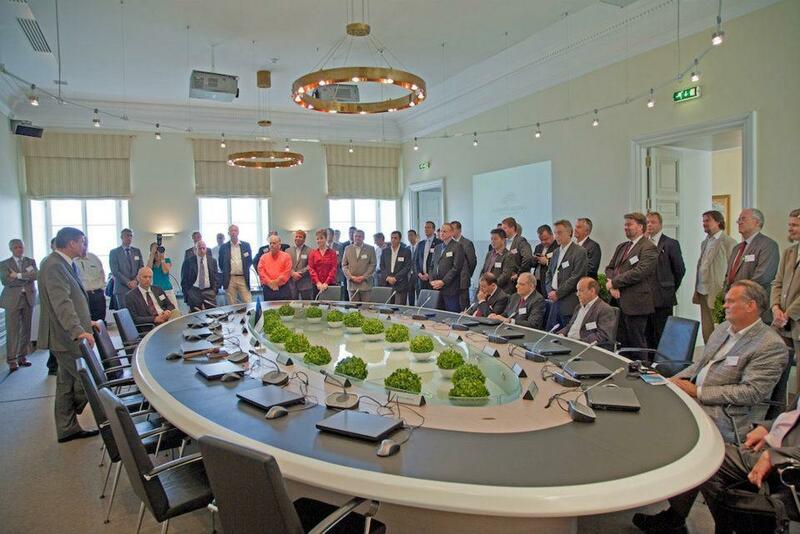 Where did the idea came from – to set up the Estonia’s Friends International Meeting? The idea got off the ground after my meeting with President Toomas Hendrik Ilves and EAS (Enterprise Estonia) in the spring of 2010. I had noticed at my meetings with foreign investors that when I spoke about great investment opportunities in Estonia, they listened politely, but no decisions were made – the conversations were not stirring enough interest for investments to follow. But when you actually invited the same people to Estonia and showed them our success, good and reliable investment climate and beautiful environment at first hand, the results were immeasurably better. 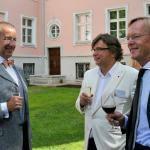 How do you choose the “international friends” of Estonia, what is the criteria? And what are the long-term aims of the meetings? The aim of the annual meeting is to recognise businessmen, politicians and people in arts who have actively helped along with their advice and support in the development of Estonia – people who have contributed for Estonia’s success to become a dynamic European economy, as well as a vibrant cultural environment. We usually invite politicians who have helped Estonia to achieve its goals on an international stage; businessmen who have either already invested or are interested to invest in Estonia; cultural figures who have introduced Estonian arts to the wider world. We don’t invite the same people every year – rather, we try to gather different figures for the purpose of spreading the positive word about Estonia among as many channels in the world as possible. So we have two main objectives: first, to make sure that the positive message about Estonia gets across to as many and as far as possible; and secondly – to have as many Estonia’s friends in the world, as possible. In the latter sense we see them like our own, personal friends – just like in our personal lives, we don’t always expect something back from our friends, but rather that they are always there for us in difficult moments, for example. As I understand, every annual meeting has got a certain theme and agenda – did the previous meetings also kick-start some kind of innovative idea or plan? Well, in a broad sense the theme is always Estonia. For people interested in our country’s development, we give an opportunity to discuss and exchange thoughts and ideas. For example, this year the main discussion revolved around Estonia’s place in Europe and the future of European Union. 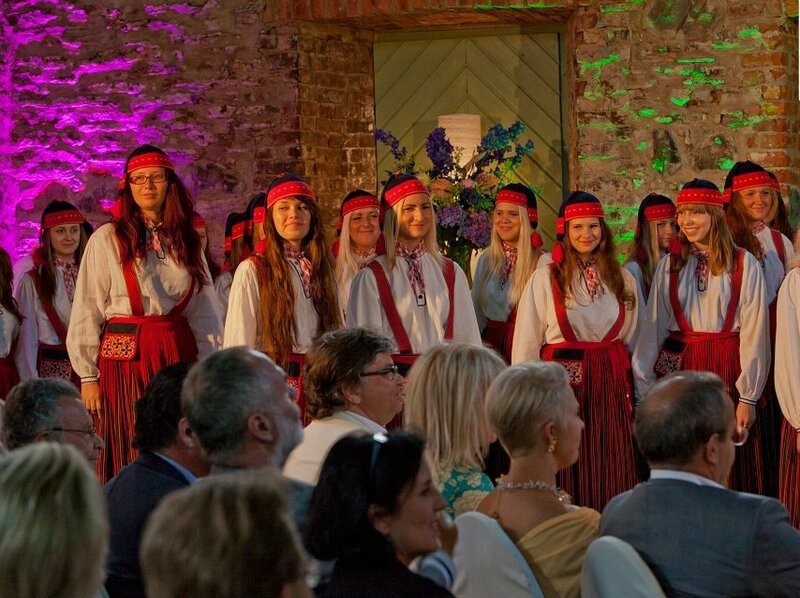 Throughout the years, one of the dominating themes has been culture – this is something that unites people regardless of their background and nationality, and through which Estonia finds its way into many people’s hearts around the globe. 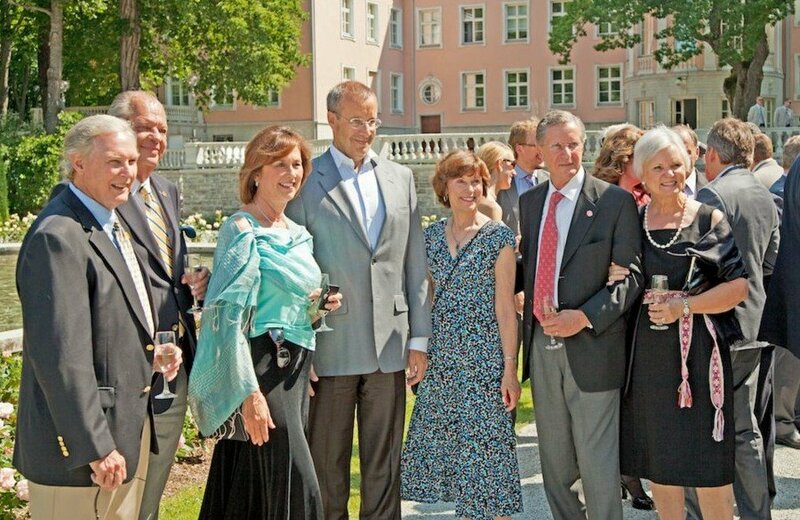 Indeed, Estonia’s Friends International Meeting has given a start for at least one cultural tradition – an annual ERSO (Estonian National Symphony Orchestra) concert every summer, which is open to the public and has become more and more popular every year. What is the main agenda for the 2013 meeting? The main theme for the 2013 meeting is the development of e-democracy (e-democracy is concerned with the use of information and communication technologies to engage citizens, support the democratic decision – making processes and strengthen representative democracy/Editor) and Estonia’s success in the IT-sector generally. As Estonia is one of the leading countries in public sector digital services in Europe, we think it appropriate to cultivate it further – to become better ourselves, and to share the advice with others. I have an impression that currently most of Estonia’s international friends are from the Old World (Europe), so to speak – and from North America. Are you planning to develop more contacts in Asia, the fastest growing region in the world? Actually, we are inviting people based on their activity and profession, rather than their geographical position. Each year’s theme influences the selection of invitees: in 2011 we had more people with finance background, but next year we are concentrating on those who influence information technology. On the other hand, people from South East Asia have been involved since year one – guests from Japan, China, Singapore, for example.